Save the date! Union Bridal is prepping for our biggest sample sale yet. Sample gowns will be 40% - 60% off with the majority being under $2000. Here’s the down low on all the details you’ll need to know for the weekend. SAMPLE GOWNS ~ book an appointment to shop our designer samples at a fraction of the price. Gowns will be sold at a first come, first served basis so book early as spots will fill up fast! As a reminder, our regular collection will not be available to try on during this weekend. MELINDA ROSE TRUNK SHOW ~ Bridal accessories designer Melinda Rose has an amazing selection of pieces to complete your bridal look. We'll have her entire 2017 collection of veils and accessories in the studio all weekend with an added bonus of 10% off any Melinda Rose purchase. This is the perfect time to find those last minute details for your upcoming wedding. Walk ins welcome to shop our accessories! 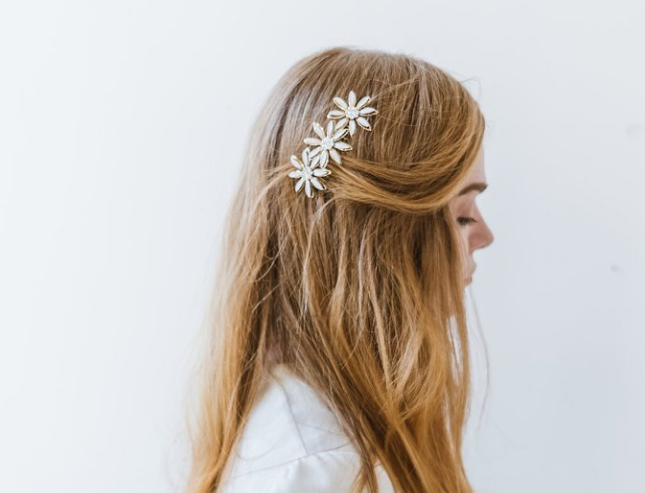 ADDED BONUS ~ Any purchases made during our Sample Sale weekend will enter you for a chance to win an incredible bridal gift box curated and designed by the beautiful By Broken Arrow. Follow us on Instagram for sneak peaks and news!